Lets start a new week by taking a look at another of Southern Gospel’s best album openers. That opening song on an album sets the tone for the entire recording. There are times when that opening song turns into a career record for an artist. That is the case with this week’s best album opener. “He’s Still Working On Me” comes from the Hemphills 1980 recording, Workin’. Not only did the song spend a ton of time at #1 on the Southern Gospel radio singles chart, but it would go on to be the Hemphills biggest song with listeners. As was the case with nearly every song the Hemphills recorded in their career, “He’s Still Working On Me” was penned by Joel Hemphill. That opening song on an album sets the tone for the entire recording. It is even more important when the artist is recording a live album. 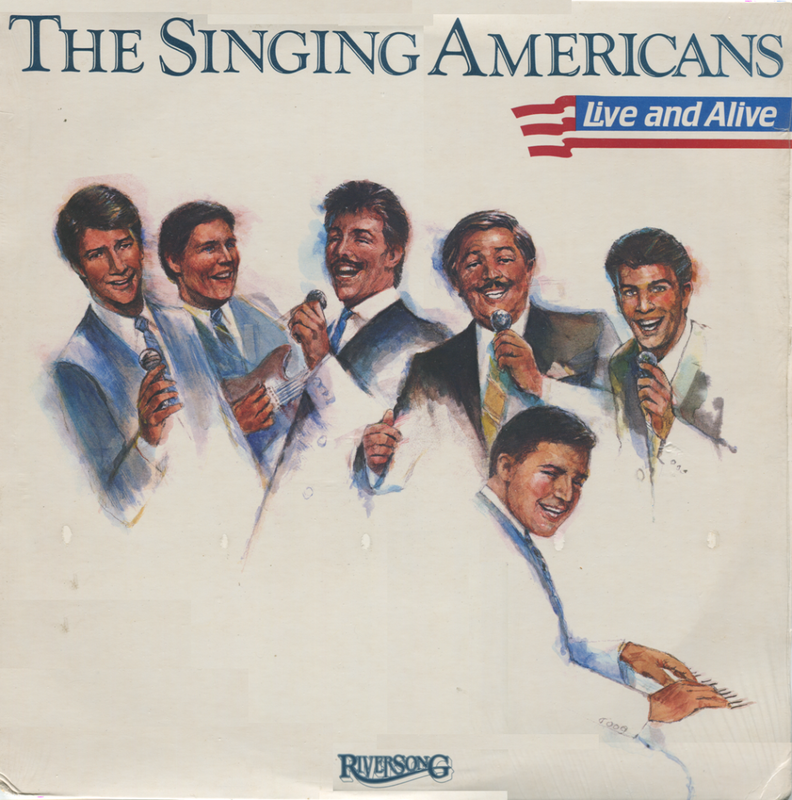 This week’s best album opener comes from the Singing Americans’s highly acclaimed 1984 live recording, Live And Alive. Michael English first recorded this song when performing with the Goodmans. They were the first to record the song in 1982 (Chosen). “Home” sets the tone for the rest of the album, which many historians rank as one of the best Southern Gospel albums ever recorded. The song was a collaboration from the pens of Rusty Goodman, Tanya Goodman Sykes and Aaron Wilburn. 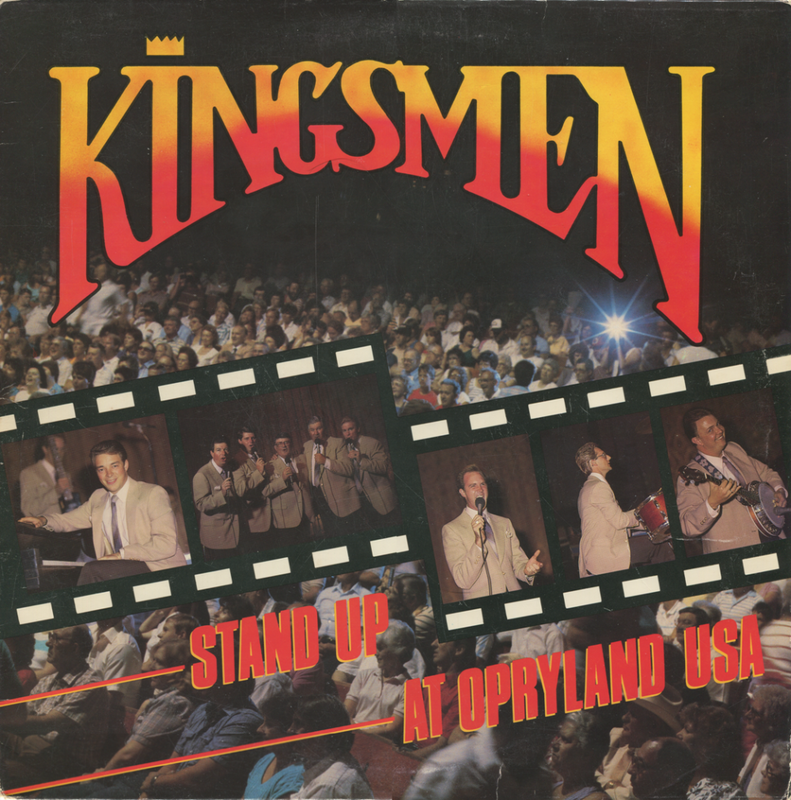 This week’s best album opener comes from the Kingsmen’s 1986 live recording, Stand Up At Opryland USA. The Kingsmen were in fact kings of the live recording. They recorded more live albums than any other artist in Southern Gospel music. “Meet Me At The Table” is one of the Kingsmen’s best album openers. Ronny Hinson and Mike Payne came together to pen this, now, classic. That opening song on an album sets the tone for the entire recording. It sets the listener up for whats in store. 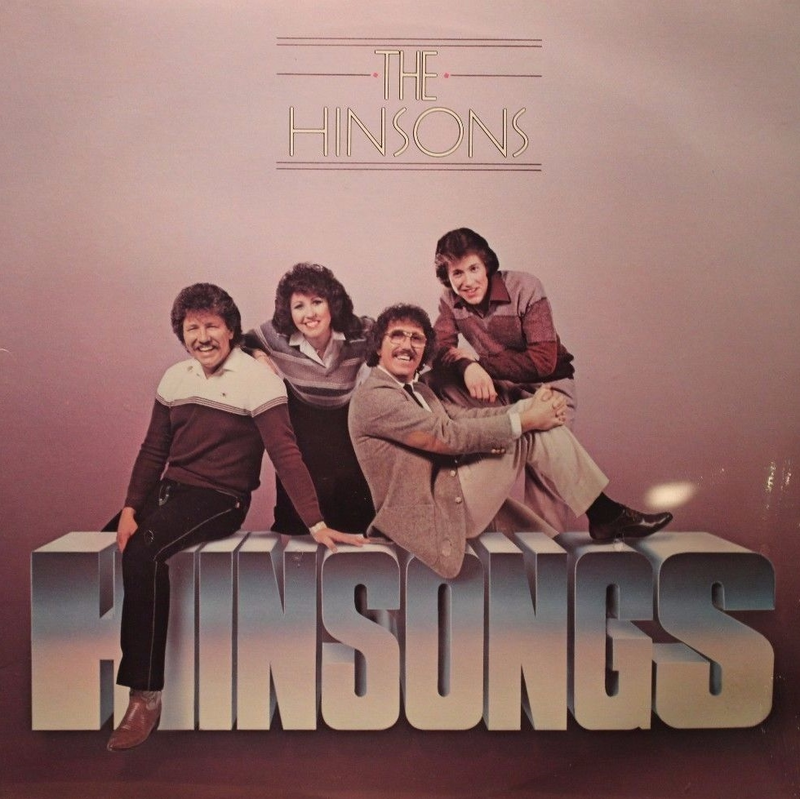 The second song in the series comes from the Hinsons’ 1982 recording, Hinsongs. “Two Winning Hands” is one of several great album openers from the group. One of the many songs from the pen of Ronny Hinson; a true master composer. Talk to anyone that follows Southern Gospel music and they are quick to give you lists. Lists of the all time greatest bass singer or how about Southern Gospel’s greatest quartet. Today, I wanted to start another new feature highlighting Southern Gospel’s best album opening songs. Anytime you start a new album from your favorite artist, that first song truly sets the tone. 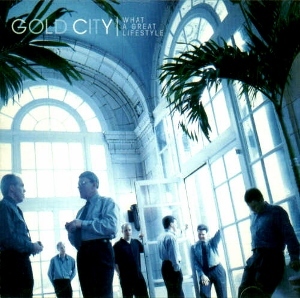 The first song in the series comes from Gold City’s 1997 recording, What A Great Lifestyle. “God’s Building A Church” may very well be the best opening track of any recording in the group’s discography. It truly set the tone for what turned out to be an amazing recording. Sandy Knight penned this high energy tune that defines Gold City. I happened to have my music playlist on shuffle the other day and the coincidence of two songs with the same title happened to play back to back. It made me think of all the songs in Southern Gospel music that have the same title, but are totally different songs. Thus, this new feature is born; the Southern Gospel song list. The first song I want to feature is the song that happened to be the one that played back to back; “Welcome Home”. I have at least a dozen songs with the title “Welcome Home” in my music library. 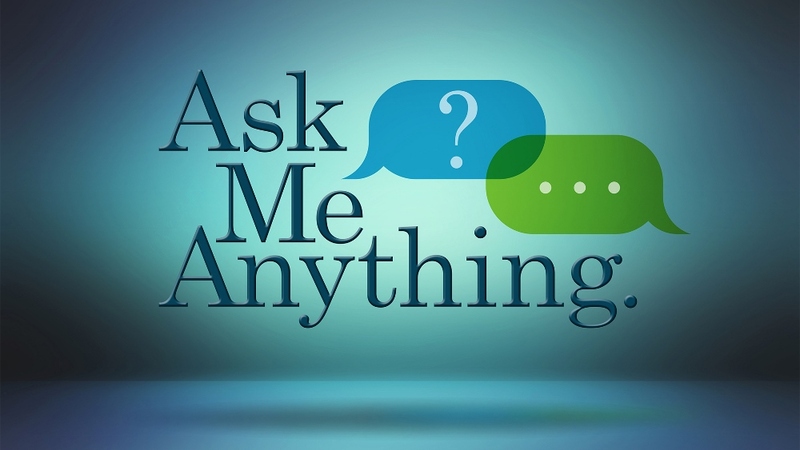 Of those, I will feature song snippets of all the “Welcome Home” songs that are different. It all starts in 1966 with the Dixie Echoes and the song “Welcome Home” recorded on the album, Echoing. They would re-record it on their 1976 album, Get On Board. The Florida Boys also recorded this particular song on their 1968 album, Make Happy Tracks. The Happy Goodmans would also add their touch to this song on their 1968 Grammy award-winning album, The Happy Gospel Of. The Speer Family, in 1966, on the album A Singing Heritage recorded the up-tempo “Welcome Home” most Southern Gospel listeners are familiar. The song was also recorded in 1967 by the Kingsmen on the album Sing Out. 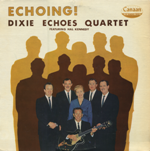 The Dixie Echoes would also record this version in 1967 (Coming On Strong) and 2006 (Sounds Of Sunday). We move to 1982 to the next “Welcome Home” song. 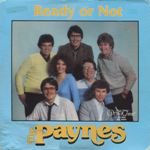 This one by the Paynes on their 1982 album, Ready Or Not. The Bishops were next to record a song with the title “Welcome Home”. 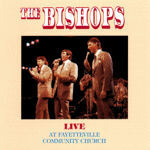 Their’s came with the 1988 album, Live At Fayetteville Community Church. 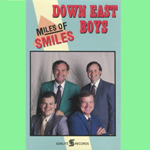 The Down East Boys recorded another up-tempo “Welcome Home” on their 1989 album, Miles Of Smiles. The Hayes Family also recorded this version on their 1992 album, All We Have Is Jesus. 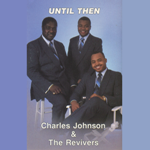 Charles Johnson and the Revivers recorded a song (written by Johnson) titled “Welcome Home” on their 1990 recording, Until Then. 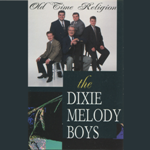 The Dixie Melody Boys were next with “Welcome Home” from their 1996 recording, Old Time Religion. 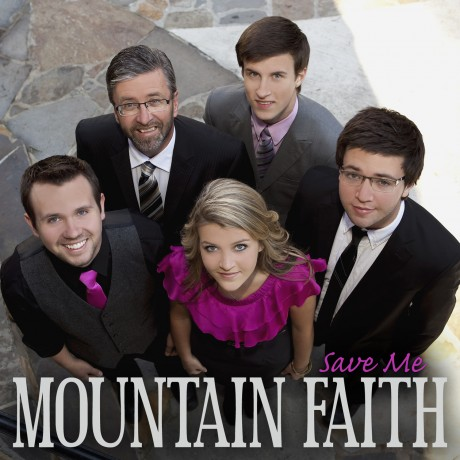 Finally, the most recent version of “Welcome Home” comes from bluegrass Gospel artist, Mountain Faith and their 2011 recording; Save Me. Was there any other “Welcome Home” songs that I missed?